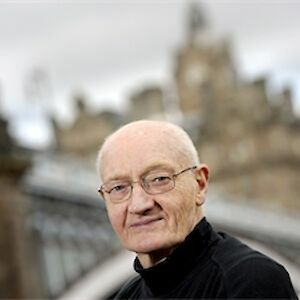 Now in his ninth decade, former Bishop of Edinburgh Richard Holloway has spent a lifetime at the bedsides of the dying, guiding countless men and women towards peaceful deaths. 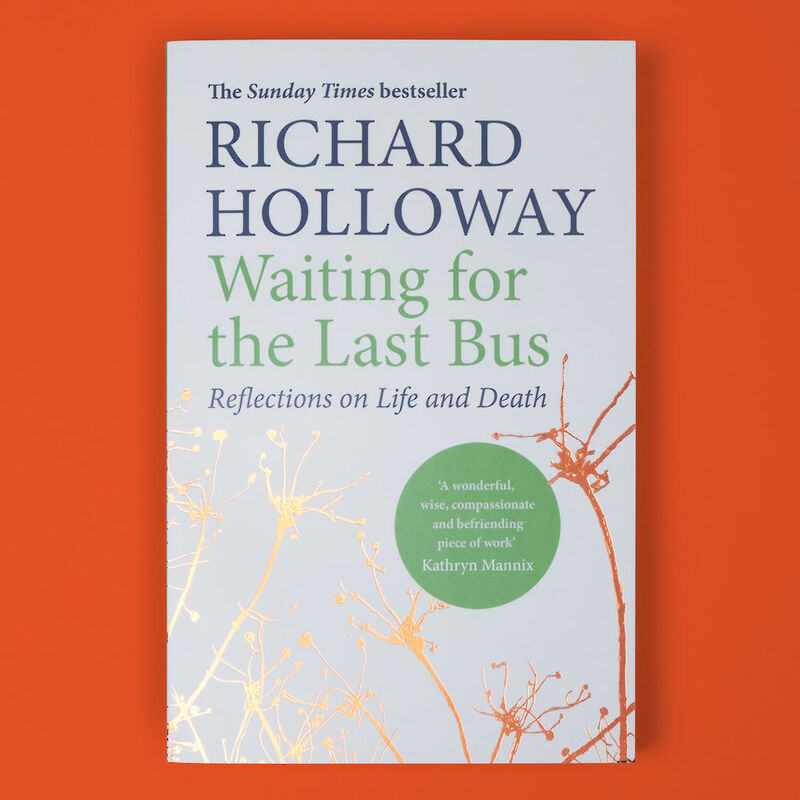 A positive and profound exploration of the many important lessons we can learn, this is also a stirring plea to reacquaint ourselves with death. 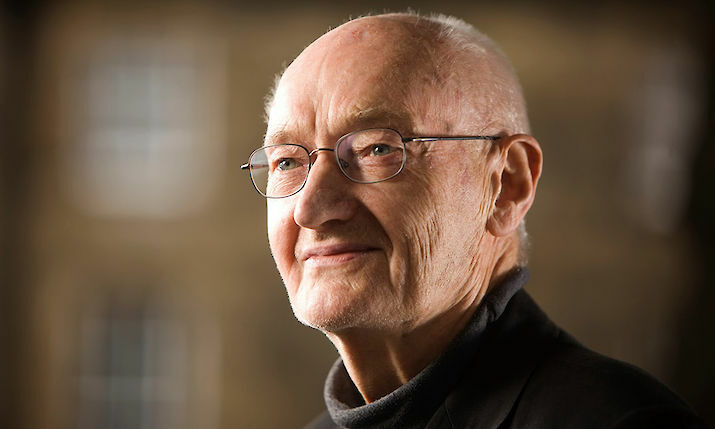 Doing so gives us the chance to think about the meaning of life itself; and can mean the difference between ordinary sorrow and unbearable regret at the end. 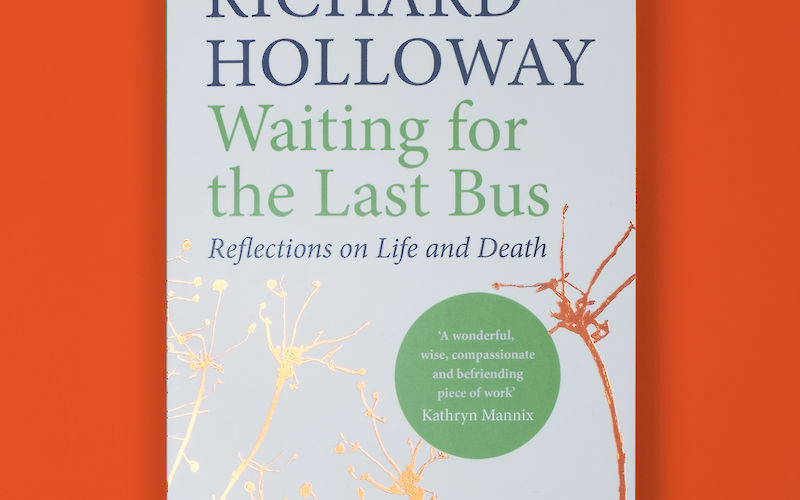 Radical, joyful and moving, Waiting for the Last Bus is an invitation to reconsider life’s greatest mystery by one of the most important and beloved religious leaders of our time. 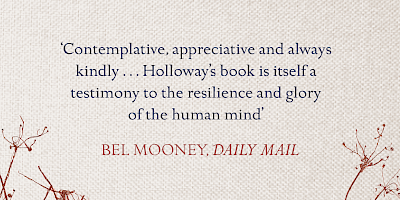 Brilliant review of Richard Holloway’s thoughtful, moving and honest new memoir, Waiting for the Last Bus.